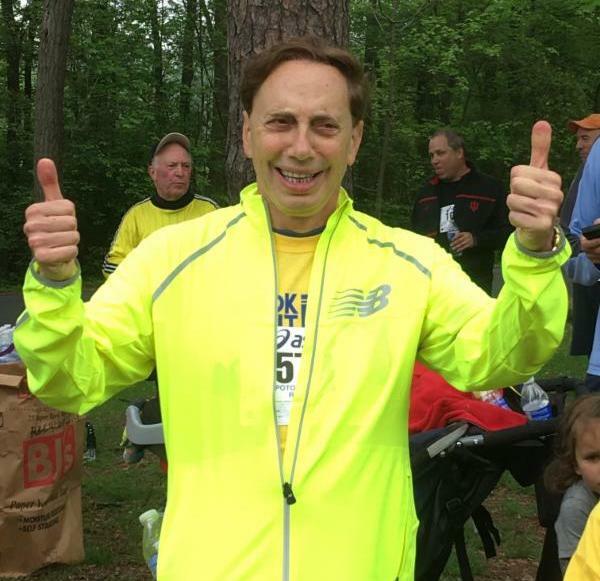 October RIF of NOVA News! 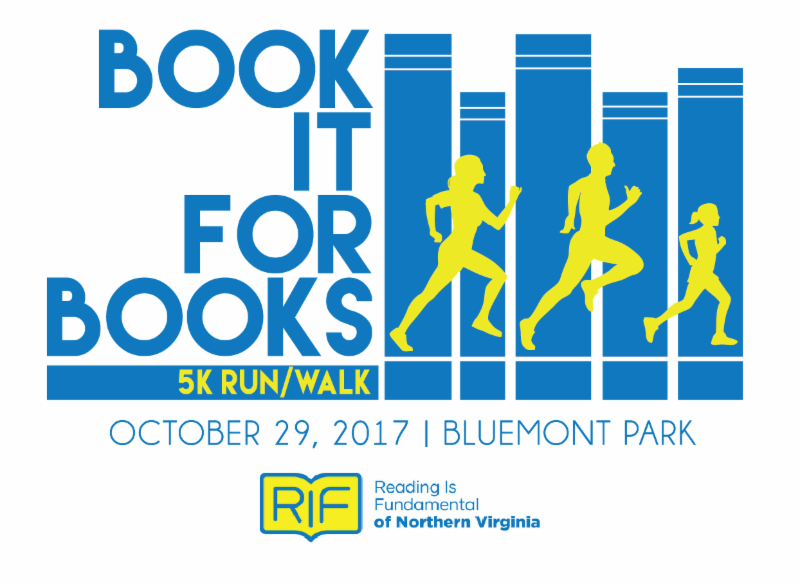 Book it for Books for children's reading! Hurry! Hurry! It's just a couple of weeks away! 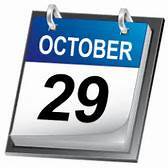 October 29 -- Book it for Books!!! If you can run or walk, we want YOU ! What time? 9:30 a.m.///Fun Run at 9:35 a.m. Teams: $10 per participant if you sign up as part of a school team (until 10/20); See details below! Run as a family! And maybe you'll be photo-bombed by Clifford! Run as a school team! 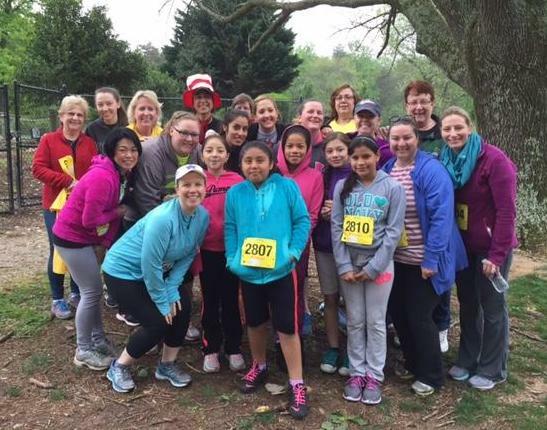 Lynbrook Elementary School students, teachers, and administrators ran last year and had a ball! Wear a costume -- any kind! Particularly your favorite book character! Including Clifford! Or volunteer to help! 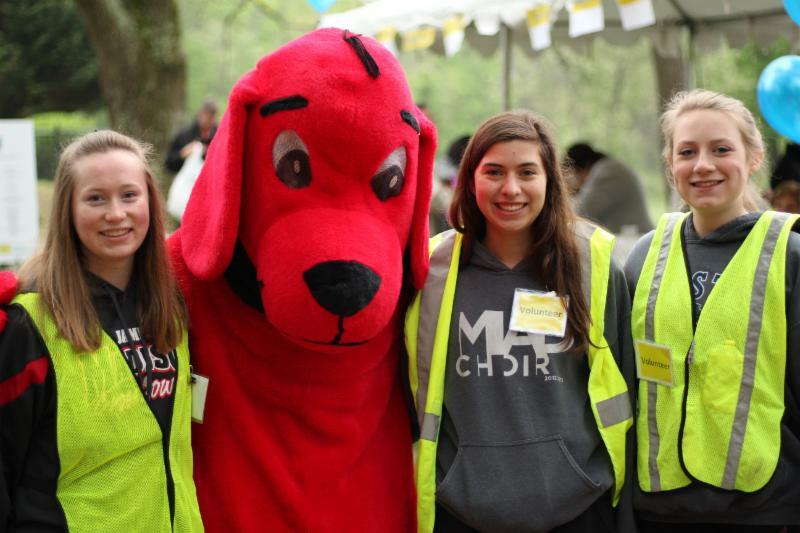 Local high school students (and Clifford) will help this year, and you can, too! Email us at: rifnova@gmail.org to help out! 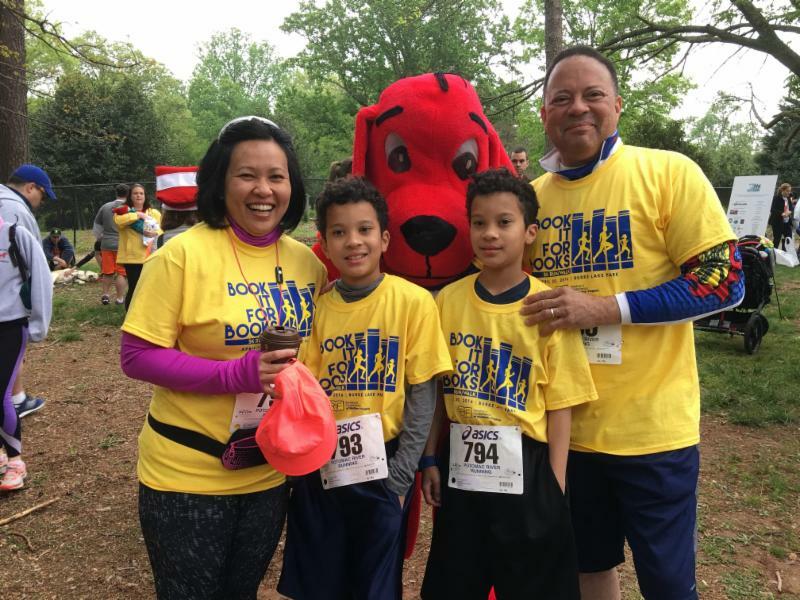 Teams: RIF of NOVA schools and sites -- in fact, any and all area schools or groups -- are encouraged to form running and walking teams of students, teachers, parents, liaisons, administrators, and friends. Please email us at rifnova@gmail.com , and we'll get back to you with more information about team participation. AS NOTED ABOVE: There is a huge cost advantage to signing up as part of a team -- only $10 per team participant!!!! Team registration closes: Friday, October 20. Costumes are welcome! 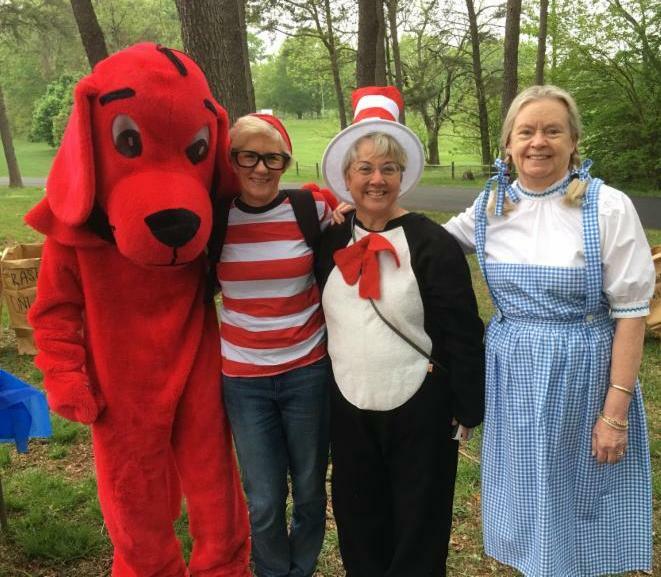 In fact, costumes are encouraged -- particularly if they portray a favorite book character! Since our run date is so close to Halloween, it's another chance to wear that wig, paint that face, or don that witch's cape. Awards will be given to the overall male and female finishers. Medals will be given to all Fun Run finishers. Race shirts with the RIF logo will be guaranteed to all participants who register online by October 13. Sponsors: We are still looking for sponsors to support and donate to our race. If you have, are part of, or know a business or individual who would like to sponsor the Book it for Books race, please send an email to: rifnova@gmail.com. Sponsors will receive publicity on our website, in our media, and on our race shirts! Plus, they can feel good about contributing to a great cause! The sponsorship packet can be found on our website: http://www.rifnova.org/uploads/1/9/1/3/19130309/bifbsponsorship.pdf. Note: A full list of sponsors to date can be found on the RIF of NOVA website. It is being updated regularly as sponsors are added. Check it out here ! 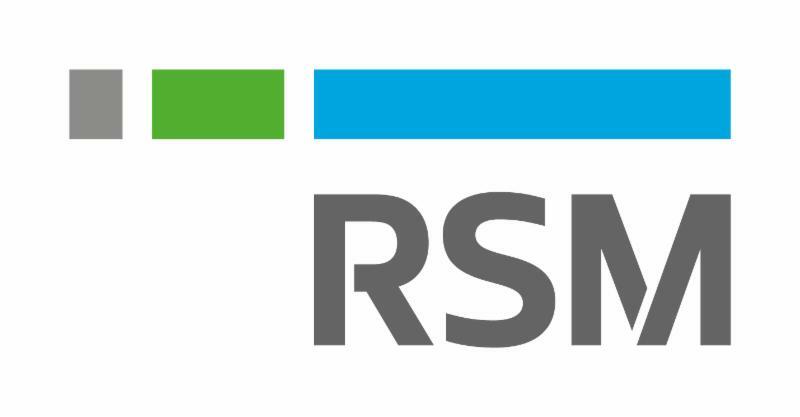 Since September's RIF RAP, a number of new sponsors have signed on! See NEW SPONSORS below! We are SOOOO grateful! "A great library needs more than books and computers — it needs friends!" This is the motto of the Friends of the Sherwood Regional Library. The group is active in enhancing library services by supporting library programs, outreach, the volunteer program and the purchase of equipment for the branch. In addition to activities in the branch, the Friends have partnered with the RIF of NOVA program to provide free books to children at the local affordable health center. 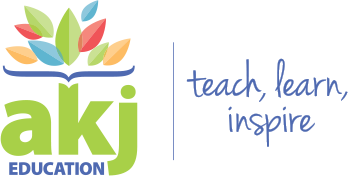 AKJ is one of four book vendors that provides books for schools in the RIF of NOVA program. At the Hardback level, C&T Salon has signed on! The national Reading is Fundamental organization. What happens at the liaison workshop? 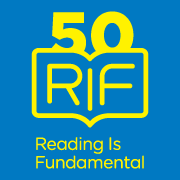 It's a welcome to the new school year and an exchange of ideas about how to make RIF book distributions fun and exciting for kids! 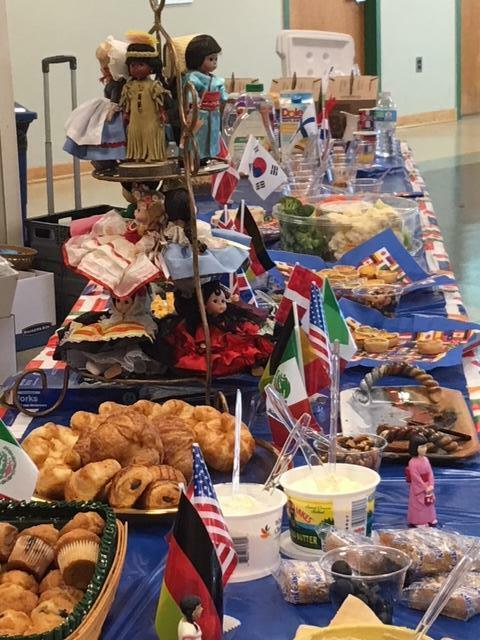 But first, good food...with this year's theme -- cultural diversity! RIF of NOVA co-president Justina Johnson Head (l) cited the value of cultural diversity in books. 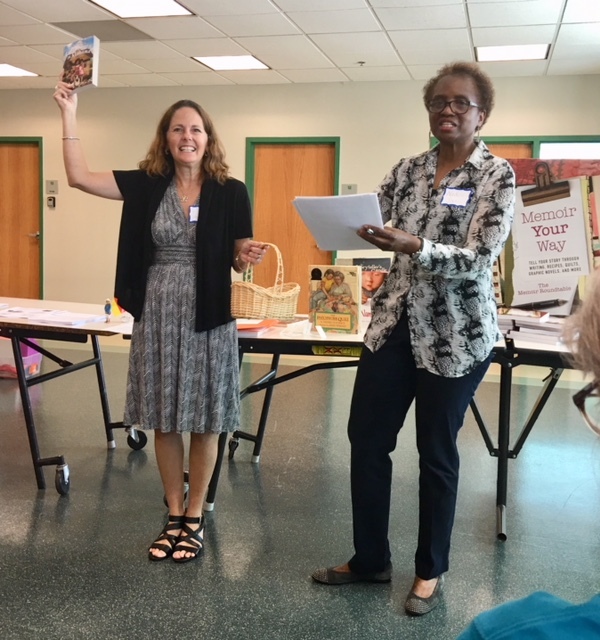 RIF board member Nadine James, one of the authors of "Memoir Your Way," explained how young readers can tell their stories THEIR own way. 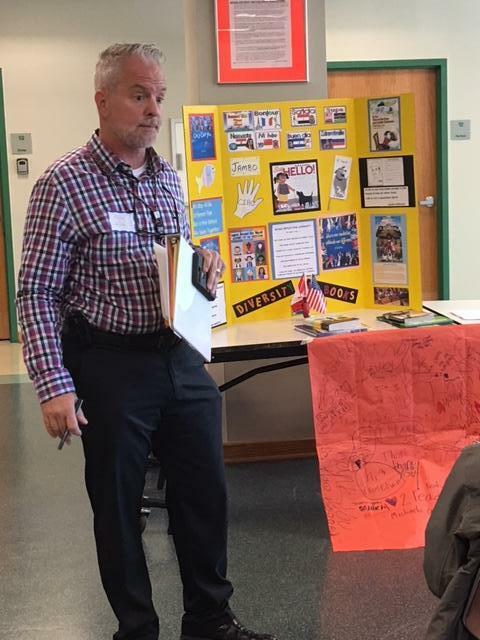 Adam Kline, of the Fairfax County Family and Early Childhood Education Program (FECEP), coordinates the Head Start program for more than 1,700 children. 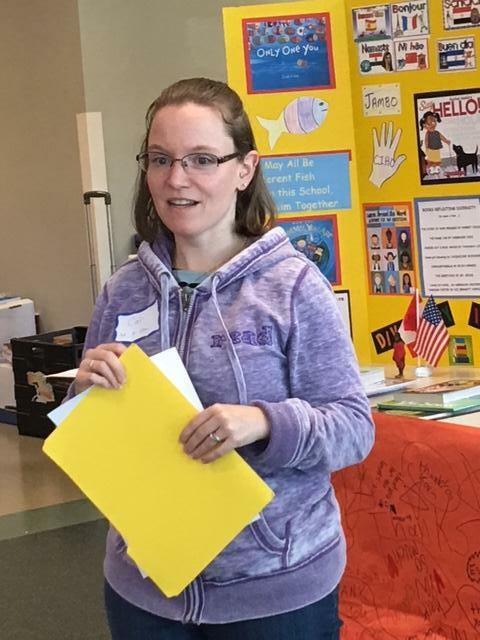 The program's Head Start teachers distribute RIF of NOVA books to kids and their families at two breakfast events each year. Books and breakfast! Whoo hoo! Bel Air Elementary School (Woodbridge) liaison Cari Hammel shared some best practices from her school. "What was the teacher's favorite childhood book?" was one theme, and the children had to guess which book belonged to which teacher! 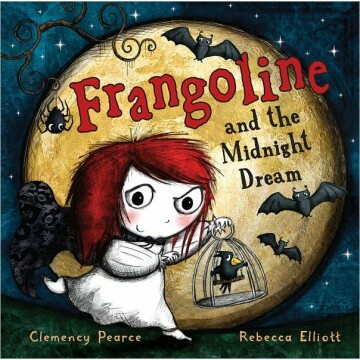 With Halloween just around the corner, maybe you are looking for some Halloween-themed books. If so, here's a great source! 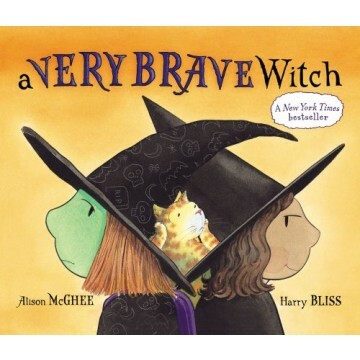 A Mighty Girl offers the world's largest collection of books, toys and movies for smart, confident, and courageous girls. For October, don't miss the "Top Halloween Mighty Girl Books & Films" that lists some perfect books and movies to get your Mighty Girl in the Halloween spirit! In the "best of" section, you can find books about almost any subject, holiday, or theme. Look here for your girl (or boy) reader! Go to smile.amazon.com and type in Reading Is Fundamental of Northern Virginia, Inc. to select us as the charity you want to support. Amazon will donate 0.5% of your eligible purchases to RIF of NOVA. Or give directly via PayPal on the RIF of NOVA website www.rifnova.org .